Found this at my grandfather’s house. 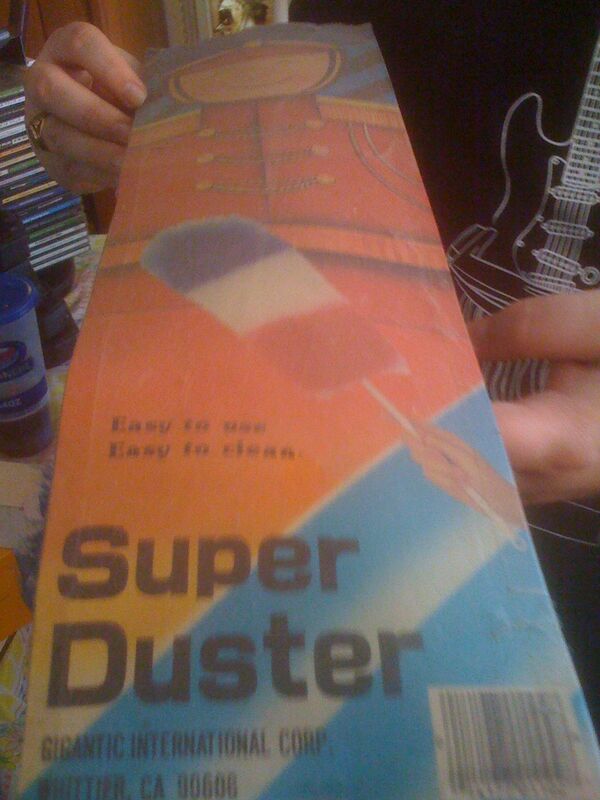 I’m not sure the picture can do justice to the thick coat of dust on the package. For extra credit, note the cobwebs on the right-hand side. 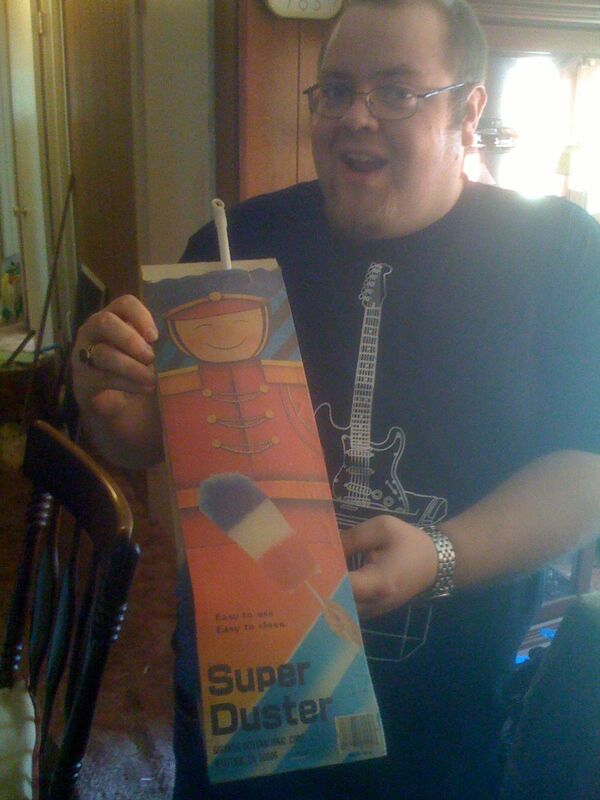 My brother, Andrew, scores an assist by holding it for the picture.